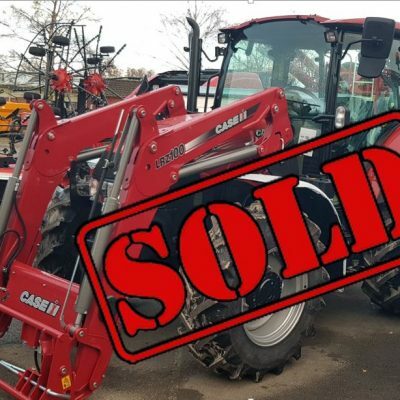 J Wood & Son are Case IH dealers based in Kirkbymoorside and are an independent company serving the Ryedale district of North Yorkshire. 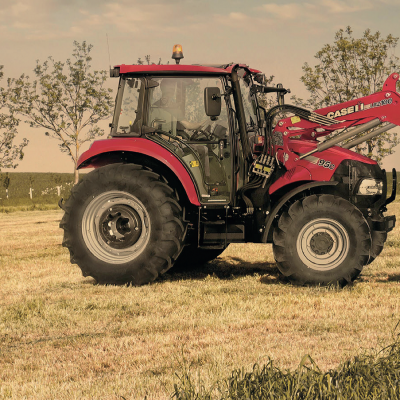 Complimenting Case IH we offer a range of new and pre-owned tractors and machinery along with the parts and service backup you would expect. Our small friendly team strive each day to provide first class service to customers old and new if you don’t see what you are looking for please don’t hesitate to contact us, we look forward to being of service to you in the very near future.